Word jerky: a phrase I made up to denote thoughts to chew on. I’m even toying with the idea of giving it its own blog space. In the meantime, here’s a chewy morsel for your consideration. Responsibility is power transformed by humility. Reaction? Agree? Disagree? Thoughts? Sound off, please. Love it… the quote and the idea! I’m a “thought” junkie… Not too much a “thinking” junkie necessarily but I love the truths we turn over in our minds that can settle into our hearts almost like an intuition. Whether or not you choose to act on it, you know there is truth to it. 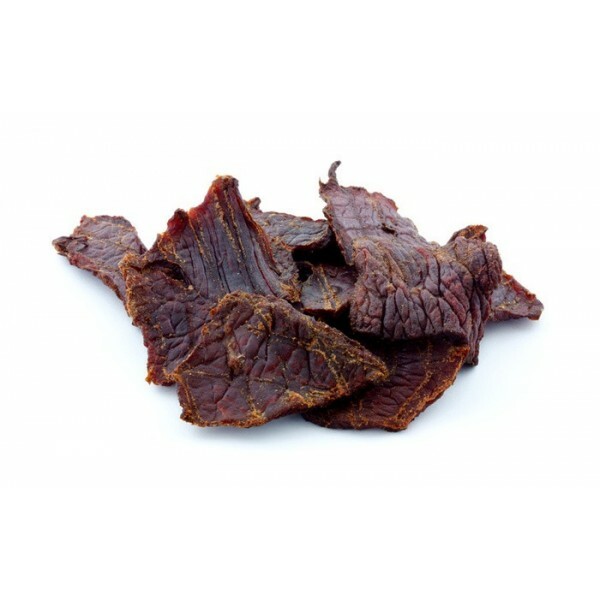 Deeply dislike jerky – now I have to rethink this because you have given it new meaning. Word jerky, hmmm. Responsibility is power transformed by humility. Well, you must have been in the car as my adult son and I discussed cops and their greater responsibility to adhere to the laws they are sworn to uphold in others. Those (any profession, really) who only use the power currency of their profession, ignoring the responsibility aspects, are not a good representation of the whole. Tammy, your post on Word Jerky stayed in my mind all day yesterday (i am a day late in responding), but a pet peeve of mine kept popping up: “perception is reality”. That has always bothered me because perception is often just plain wrong. The world was perceived to be flat; reality turned out different. The universe revolved around the earth; turned out to be wrong. I thought about how often my perceptions of circumstances, and particularly people, also turn out to be wrong. The reality is not as I perceived. A short paragraph isn’t sufficient to discuss the philosophical intent behind the statement “perception is reality” but I wanted to get my pet peeve aired. My work collegues are tried of me disputed that claim! Your posts are outstanding and very thought provoking. I really appreciate them. Paul, your comment just made my day. Not only do I truly appreciate your kind words, but the fact that someone else “chews” on thoughts made my brain dance. I agree that in its most literal sense, perception is not truly reality. All of the points you made are completely valid and well reasoned. Where I think the adage has value, however, is in reminding us that perception is SOMEONE’S reality. It may not be right, but that goes a long way in helping us who know/think differently understand how to approach the issue. Most often, recognizing that difference leads me to handling a miscommunication rather than proving the facts. It lets me know what language the other person is speaking so that I know how to communicate. Hopefully, that makes some sense! You might also be interested to read some older posts on exactly this topic: https://tvdavis.net/2012/05/01/survey-says/ and https://tvdavis.net/2011/03/29/perception-is-reality-2/. I’d love to know what you think!